The Asus A8JS is an excellent laptop for those who relish the muscle it provides. 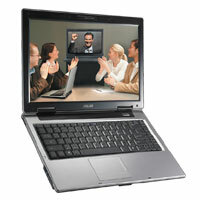 It has powerful dual processors, fantastic graphics speed, and DVI! This is a great foundation for a portable gaming or design system for users who want to keep it on a desk hooked up to an external LCD monitor or take it out and about. 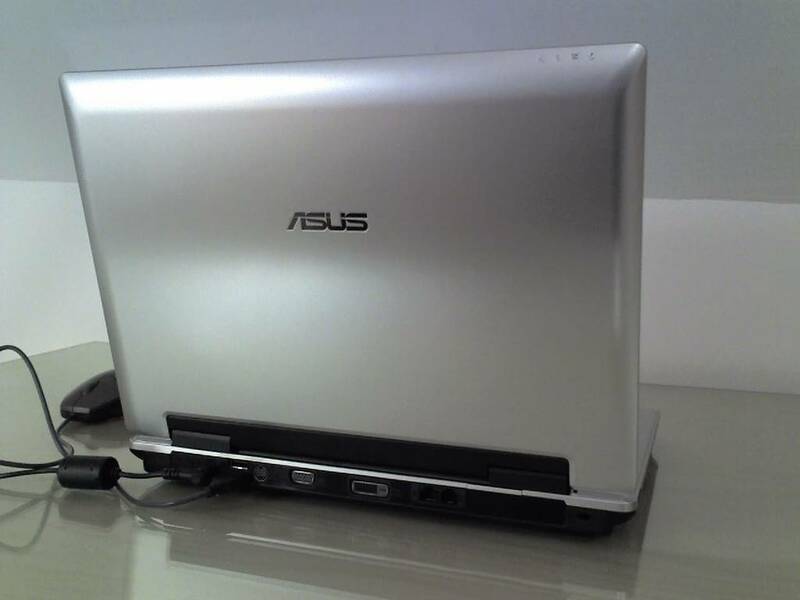 Compared to other laptops, the bloated pre-loaded Asus software made it difficult to tweak the system to my liking. Also, invest in a pair of good headphones if you have any plans of audio enjoyment, the speakers are just for show. 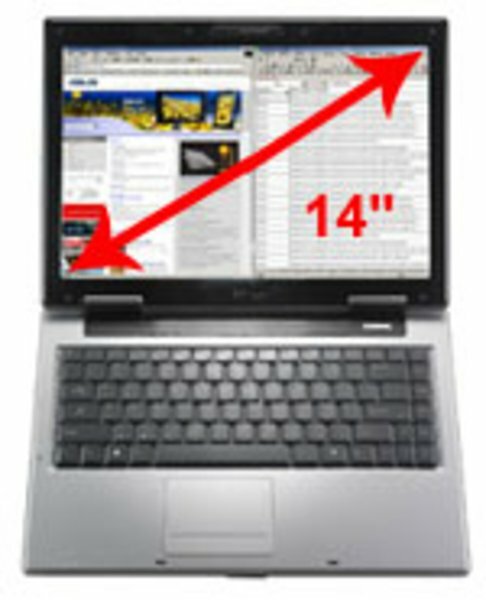 At an MSRP of $1499.99, its graphics power and mobility will be difficult to match by a comparably priced notebook. 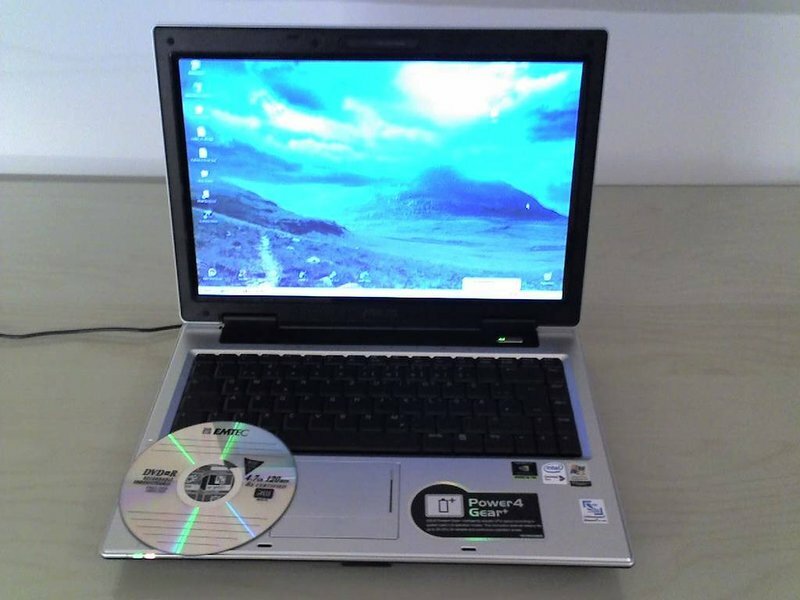 I was looking for a laptop that was mid-sized, with but good performance, and able to play games. 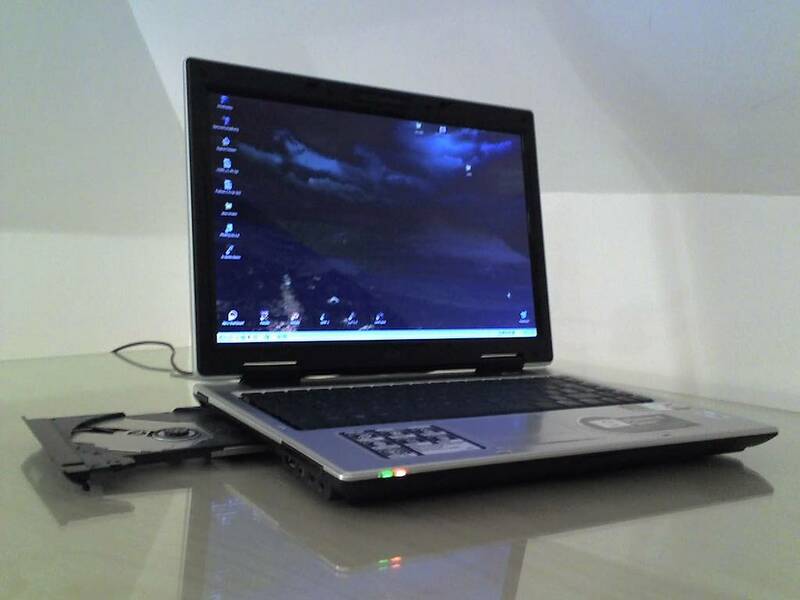 But it had to be mobile enough, because I plan on using it for college. 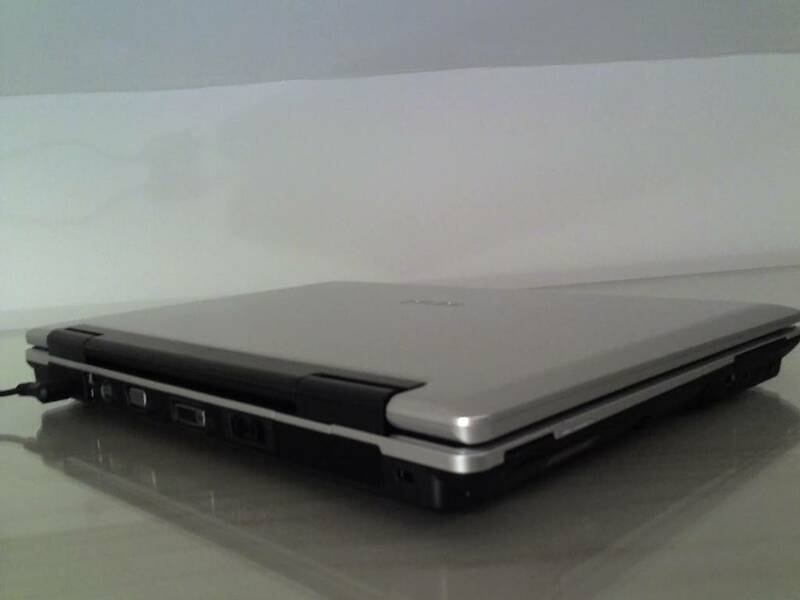 I looked at the Dell XPS 1210 and the 1710, as well as the Alienware m5550. the 1710 was too big an expensive. 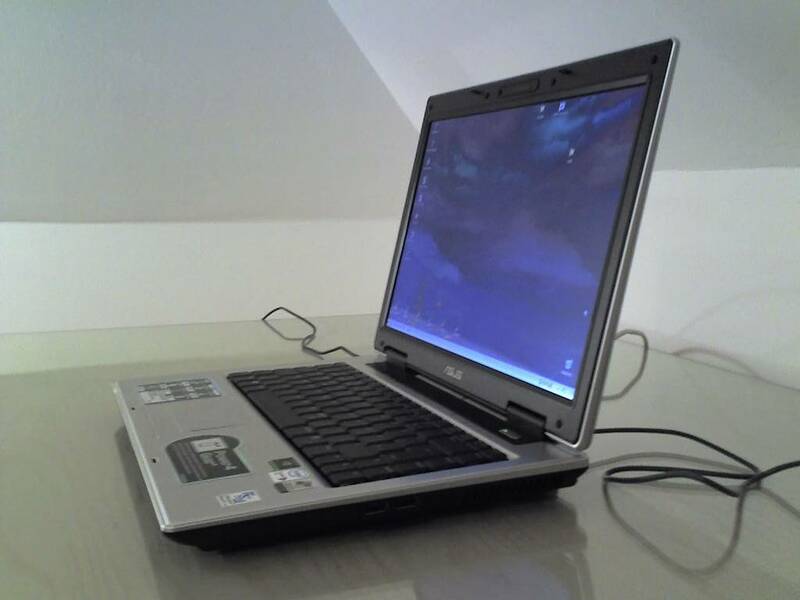 The 1210 was great, but just not good enough a GPU for gaming, and the screen wasn't a great size for games, either. 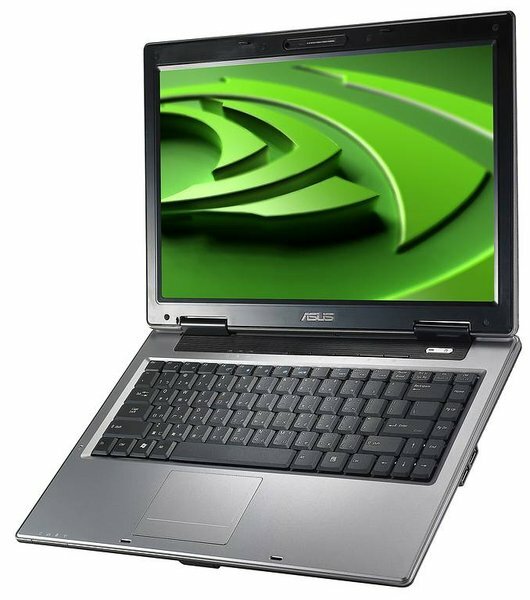 I was very close to ordering the Alienware, but in the end, it just had too many issues (heating, battery life, random shutdowns) for me to be confident with it, and I could get a similarly equipped asus cheaper. The A8Js is a mixed success. It's portable, and the good keyboard and reasonably sized screen make it practical. But the screen is only adequate, as is the battery life - less than three hours isn't good enough for those with long journeys to work on. 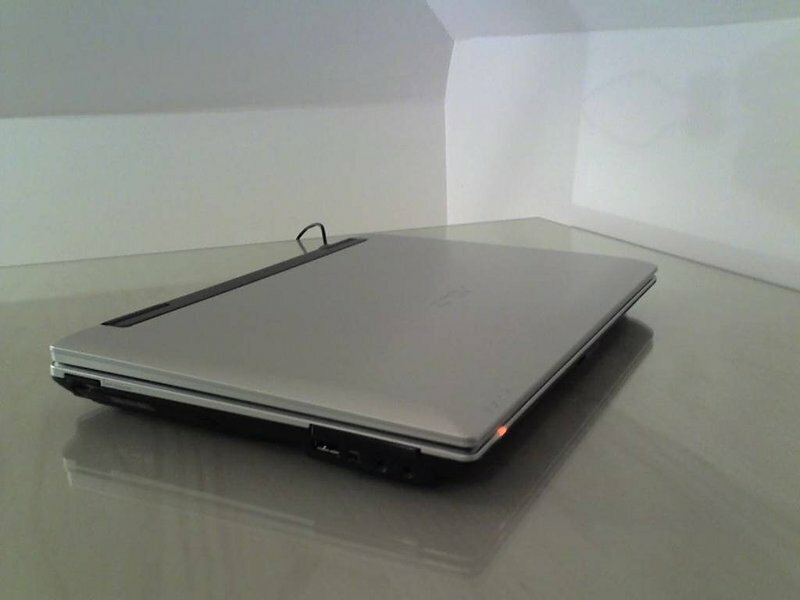 If you're looking for good gaming performance, the A8Js may suit you, but you should bear in mind that the Sony VAIO VGN-FE31H also offers at least some 3D power, a brighter screen, 20GB more hard disk space and much better battery life, and that costs just £684.A fast and well-designed notebook, but let down by an average screen and poor battery life. 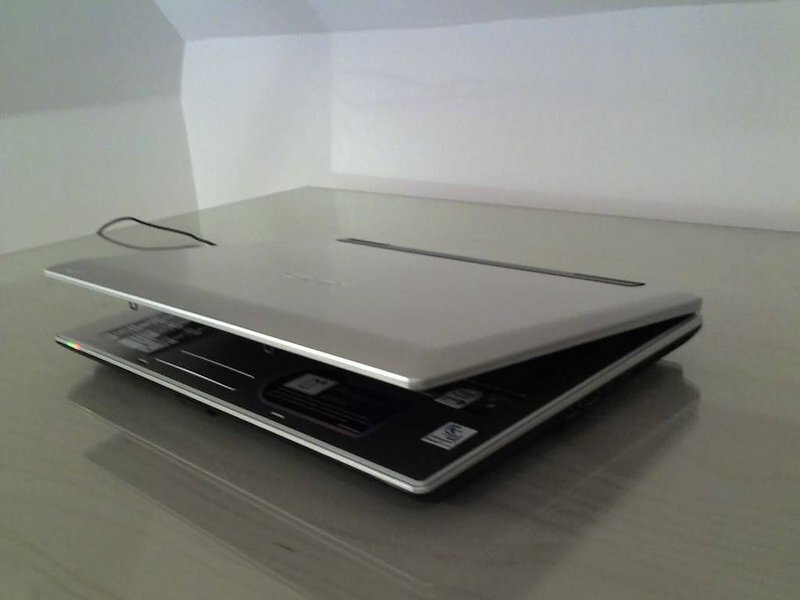 This is a laptop where it’s hard to go wrong. My one complaint would be the battery life, but for the price and the feature set it’s a small complaint among many praises. This laptop is exactly what I was looking for and it should last me on through law school. Hopefully its gaming prowess won’t prove to be too much of a distraction during my studies. I would recommend this to those gamers who like power but don’t want to lug around unwieldy 17” desktop replacement laptops. Asus has found the niche between thin and light and desktop replacement and I applaud the A8Js for fitting my needs so perfectly. 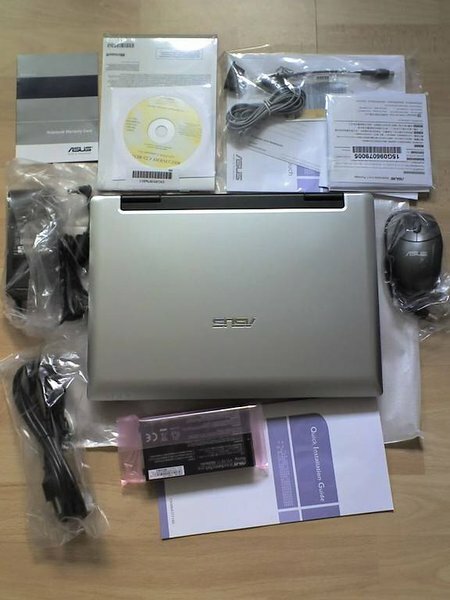 80% With Intel's Core 2 Duo processor, the Asus A8Js really performs. 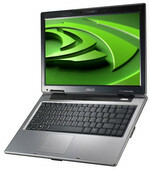 The Asus A8Js is a sleek thin-and-light machine with a focus on gaming and multimedia. 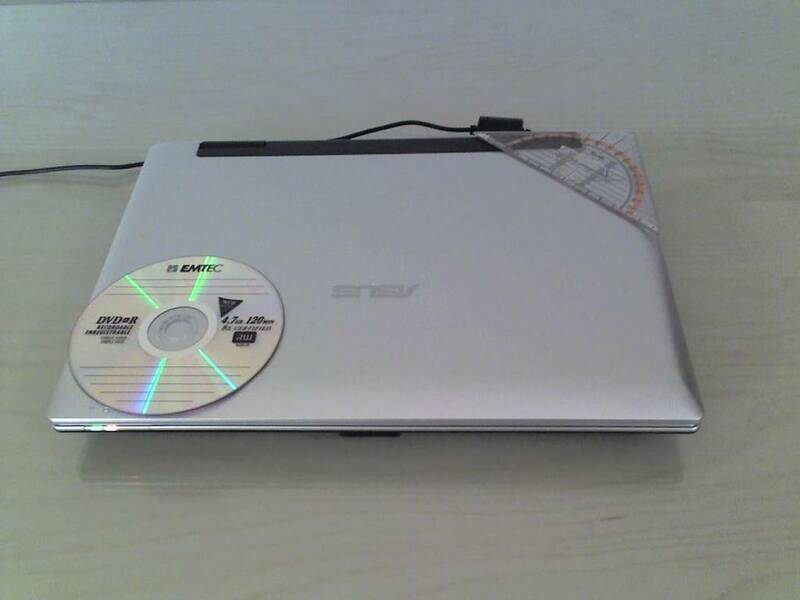 At $1,499, you're not likely to find a lower-priced notebook with this much 3D-graphics power. The silver-and-black chassis weighs 5.2 pounds, and is comfortable in the hand thanks to the system's rounded edges. Flip the lid and you'll find a sharp-looking silver keyboard deck with a full-sized black keyboard. 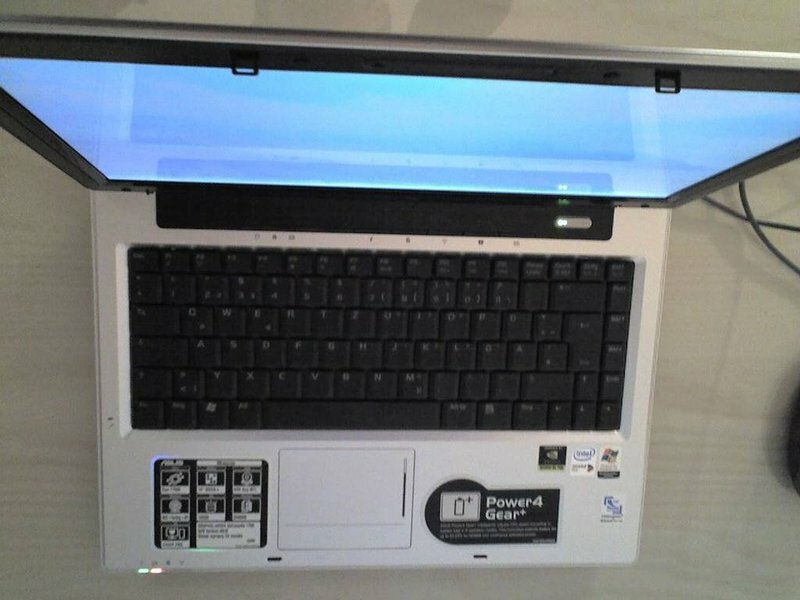 The keyboard is comfortable to use, though the glossy touchpad takes some getting used to.